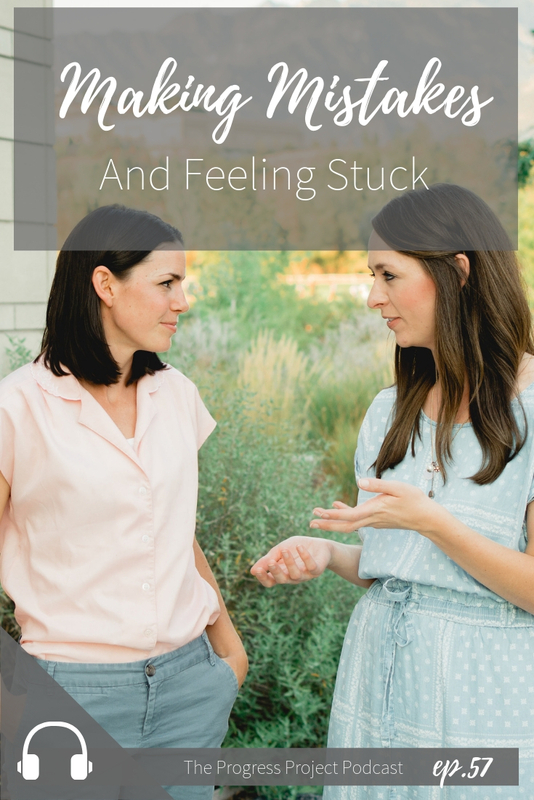 In this episode, we’re talking about making mistakes and feeling stuck -- whether it’s a big project you’re working on, family life or a relationship, your work, or a goal of any kind. We all face resistance and obstacles in these things. Sometimes we use our failures or mistakes or the feeling of getting stuck as an excuse to stop working at something uncomfortable. Are you finding evidence against or for your ability to succeed? When you look for and even write down what you’ve finished or succeeded at, you’re building evidence for what you’re capable of! 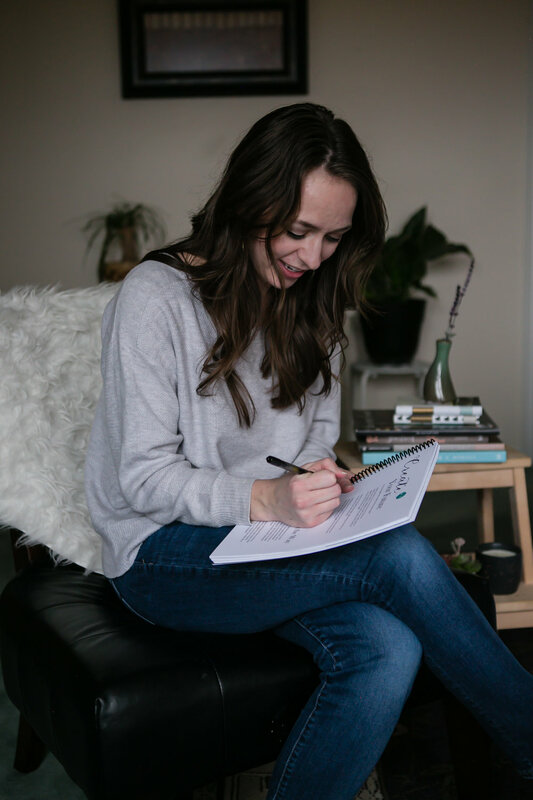 Through helpful videos & a beautifully designed physical workbook! 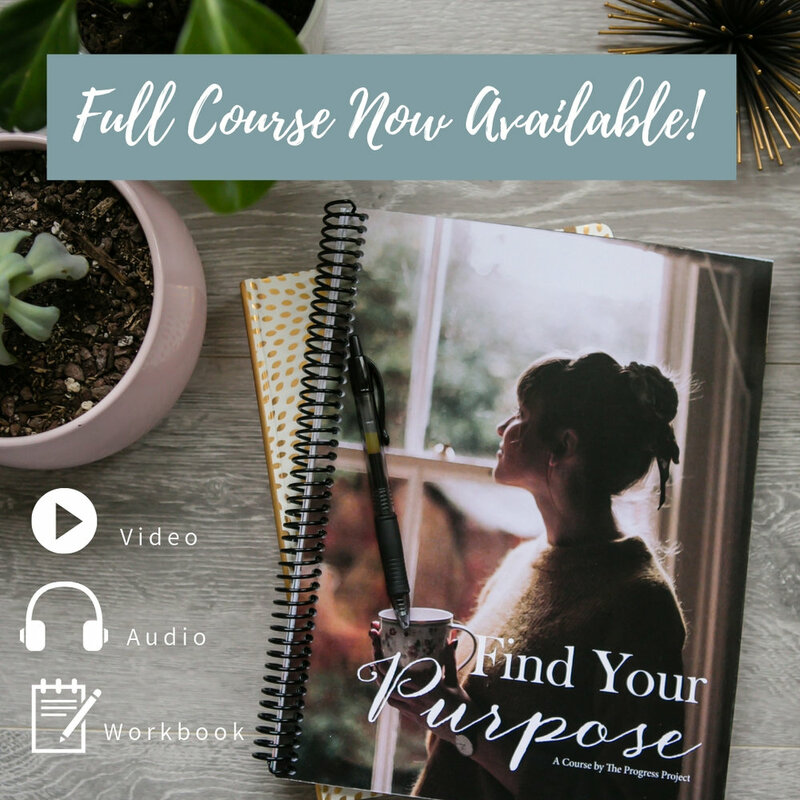 Click HERE to get a sneak peak at our Find Your Purpose Course, plus a great freebie!